 The Douglas Neurophenotyping Centre is a research facility designed to study how specific genes, subjected to environmental influences and stress modify the brain, behavior and cognitive functions in animal models of mental pathologies. It is designed to fully complement information derived from molecular, cellular and imaging studies in order to understand the mechanisms underlying mental illness. Our centre is equipped for, and experienced with, a host of behavioral tests mimicking symptoms associated with psychiatric and neurological disorders. The Neurophenotyping Centre consists of a team of expert investigators in behavioral neuroscience and animal health technicians trained in behavioral analyses. The Centre offers consultation on the behavioral tests most appropriate for testing the hypothesis under investigation, development of experimental design and animal testing, statistical analysis and data interpretation, as well as preparation of publication-ready reports. 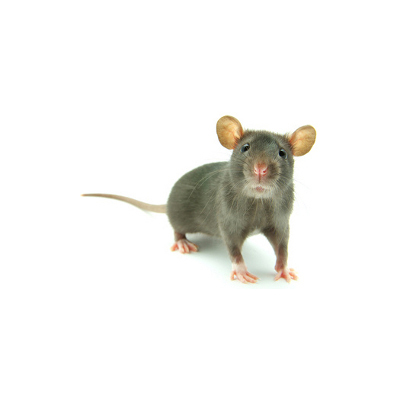 The Centre offers expertise and capabilities in various behavioral tests for anxiety and stress, learning and memory, motor and sensory function, pain, attention and impulsivity in small rodent animal models. Integrated to the Centre is a mouse colony phenotyping and genotyping service with high throughput capacity. Quarantine facilities allow for the safe integration of animals from various provenance into behavioral protocols.